LiteVault is a unique online wallet. Although like most online wallets your private keys are kept on LiteVault's servers your browser encrypts them before sending them so Litevault receives and encrypted version. The software is easy to use and the design is very simplistic. It's primary purpose is to store Litecoin but through integration with Changelly there are some extra options. 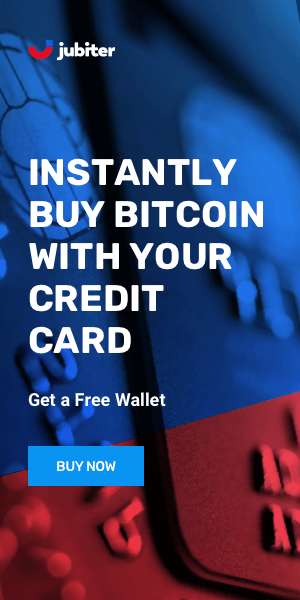 LiteVault has partnered with Changelly to allow users to buy Litecoin using their credit card or convert LTC to other altcoins (but no you will need a different wallet to store other coins). Users also have the option of Importing/Exporting keys or wallets. LiteVault Wallet is an open-source project maintained by anonymous UK-based developer known in the Crypto community as user "Someguy123". He developed several projects like Litecoin Block Explorer (http://explorer.litecoin.net/) and is currently involved in creating code for Litecoin 2.0 exchange and a new project named Coinbet. LiteVault uses in-browser Cryptography to store wallets on its platform in an encrypted form, meaning LiteVault cannot access users' funds. However, the team warns about a vulnerability existing in Tor browser and recommends access only via Tor Hidden Service. The 2FA (2 Factor Authentication) is in beta and only available if an email address is provided. The LiteVault team can assist with lost authenticators or other forms of 2FA, but if you lose both your password and private keys, the funds are lost. The service however relies on the community to keep alive and still has bugs that makes it recommended mainly to experienced users. LiteVault relies on the community to keep it alive through donations for covering development time and server costs. Unfortunately, the project still has bugs that an inexperienced user might not be able to handle. 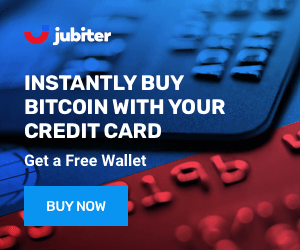 As for experienced users, we recommend this wallet mainly for sending/receiving LTC with suggest that you should also take advantage of the option to export your keys.